After publishing its first-ever transparency report, the Wikimedia Foundation has issued fresh criticism over the controversial ‘right to be forgotten‘ ruling introduced by the European Union Court of Justice (ECJ) earlier this year. The Foundation said the ECJ’s decision was now “undermining the world’s ability to freely access accurate and verifiable records” online. 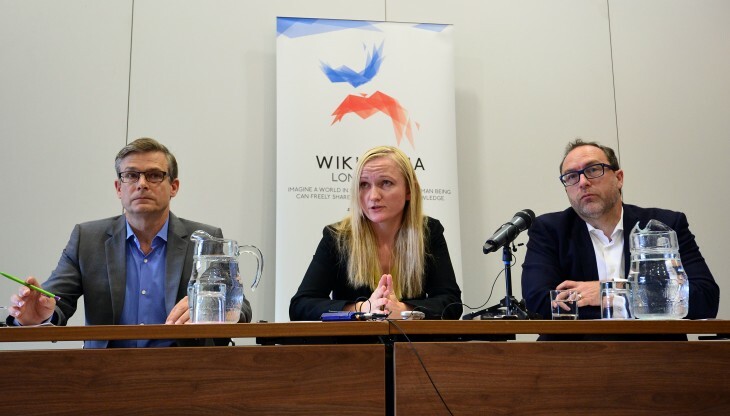 Lila Tretikov, Executive Director for the Wikimedia Foundation, added that the ruling was also having a “direct” and “critical” impact on Wikipedia. Google has already received over 91,000 removal requests since the ‘right to be forgotten’ ruling came into effect. As of July 18, the Wikimedia Foundation said over 50 links in those requests were related to Wikipedia content. In its bid for greater transparency, the Foundation has now set up a dedicated page where it will publish all of the notices it receives related to the ‘right to be forgotten’ ruling. At the time of writing, all of the letters are from Google and affect the English, Italian and Dutch versions of Wikipedia. In its first transparency report, the Wikimedia Foundation said it received 56 user data requests and 304 non-copyright related requests for content alterations and takedowns between June 2012 and June 2014. In addition, the nonprofit organisation was sent 58 requests under the Digital Millennium Copyright Act (DMCA) and granted 41 percent of them.